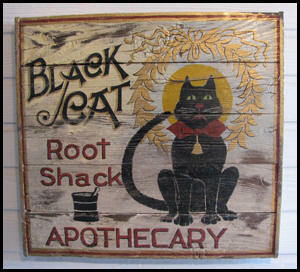 Welcome to Black Cat Root Shack, a Dallas Hoodoo Drug Store, Candle Shop and Apothecary. We are located just outside of Dallas in Sachse, Texas just North of Garland and South of Wylie. We are a HOME BASED Apothecary Store and Candle Shop offering private root work consultations, conjure services and hoodoo product supplies Monday through Friday from 10 am to 5 pm CST. Please call ahead to make an appointment. The privacy of our clients is critical to our consulting business. 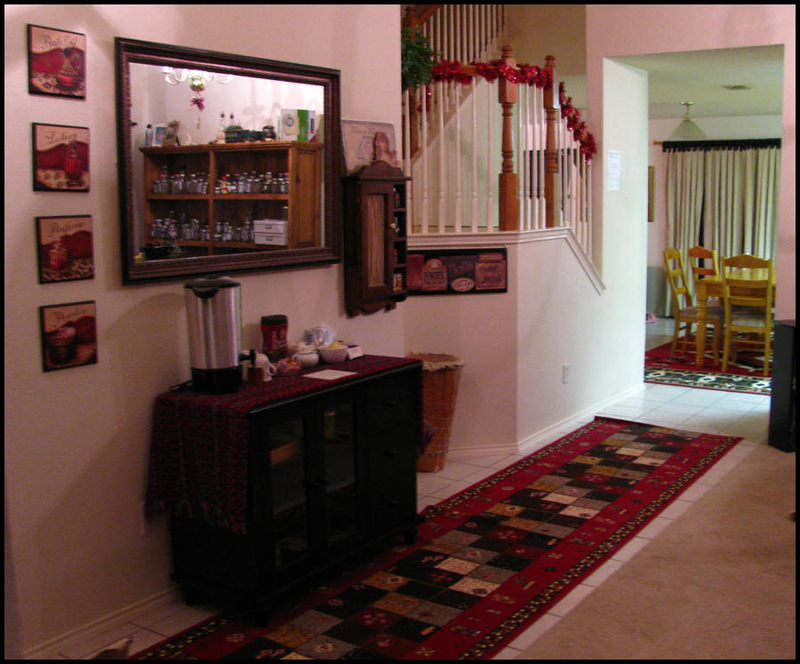 We like to be assured that every one of our conjure clients will be handled with discretion and privacy. Lucky Mojo Curio Co. Rootwork and Occult supplies. We offer a full scale service at our Rootwork Candle Shop and Ministry, where we can set spiritual and magical lights for you for your particular needs; such as Blessing, Money, Luck, Love, Reconciliation, Court & Legal Needs, Uncrossing, Peaceful Home, and Success. Your continued rootwork and conjure business will help us to reach our long term dreams -- of opening a full service Dallas Rootwork Occult and Metaphysical store. Black Cat Apothecary is the physical store location of Black Cat Root Shack. If you do not live in the Dallas Area, and need to purchase Rootwork Supplies, we invite you to look at our product listings on eBay or read more about the Lucky Mojo Occult Supplies we may have in stock at Black Cat Root Shack. We carry a fully line of Lucky Mojo products including Lucky Mojo Rootwork Oils, Ritual Oils, Essential Oils, Planetary Oils, Zodiac Oils, Rootwork Waters and Conjure Washes, Magical Herbs, Curios, Rootwork Roots, Sachet Powders, Incense Powders, Bath Crystal, Herbal Baths, Figural Candles, Books and a whole lot more.